Canyoning FUN CONNECTION offers a lot of fun until you drop. 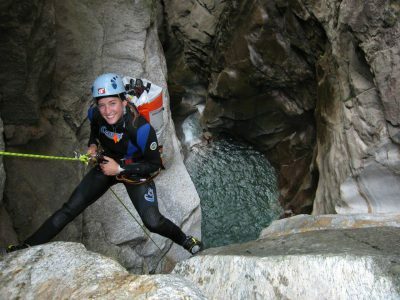 Whether beginner or advanced: there is something for everyone! 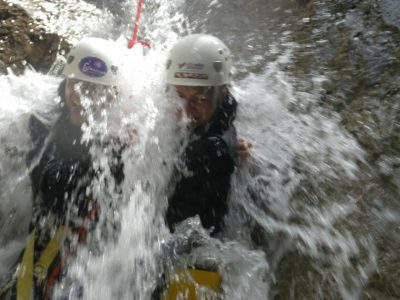 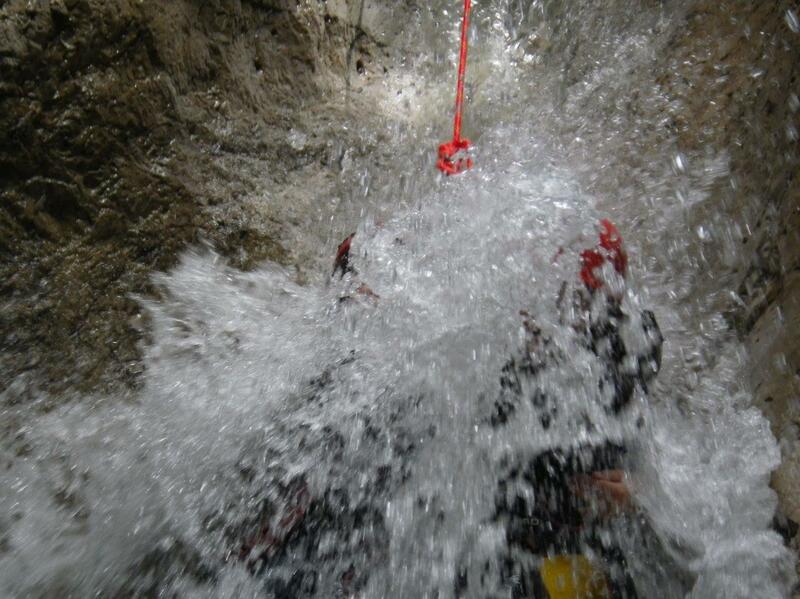 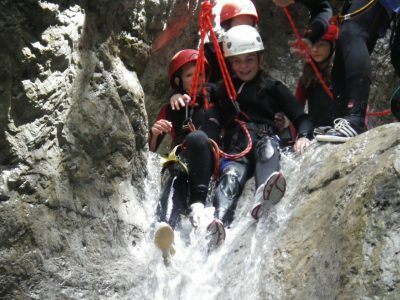 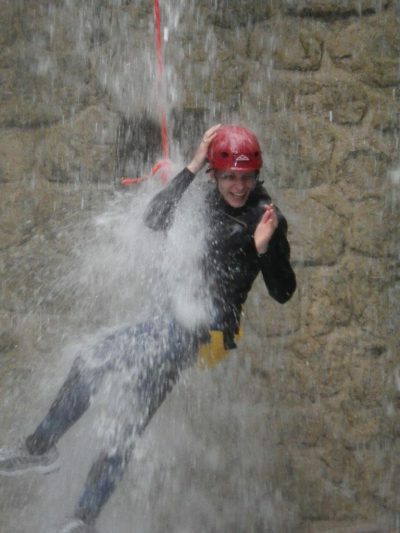 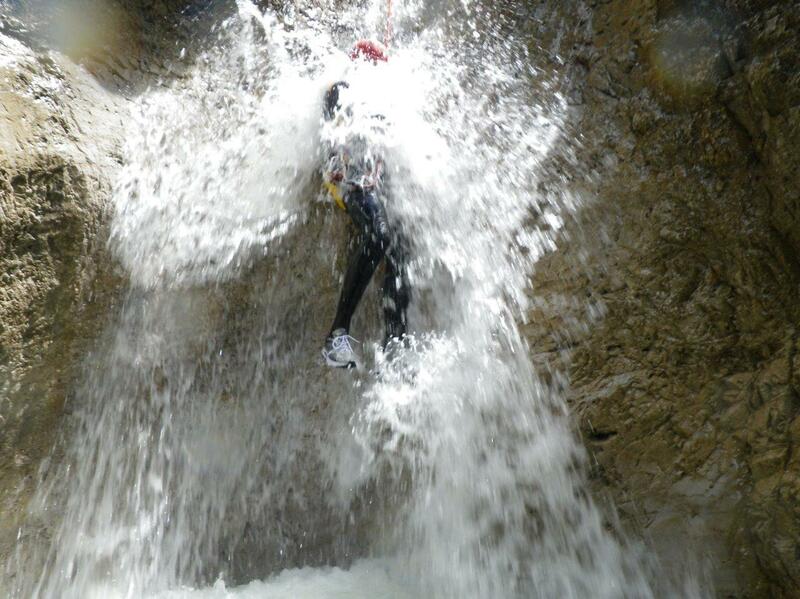 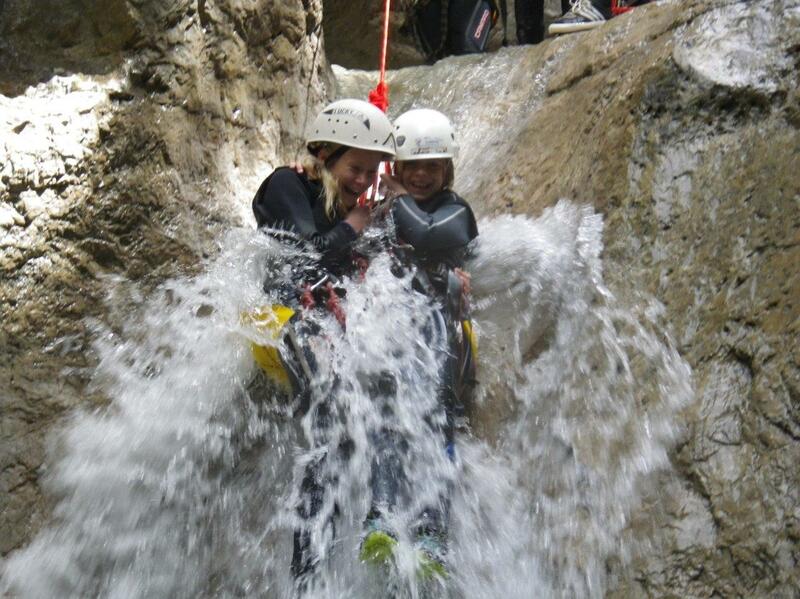 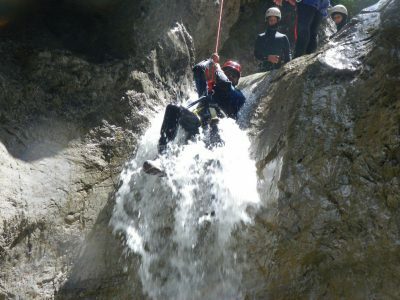 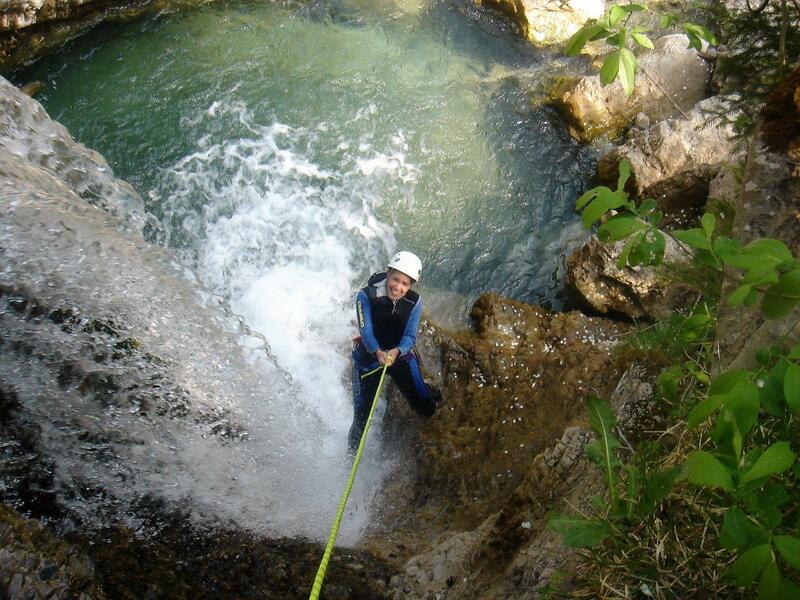 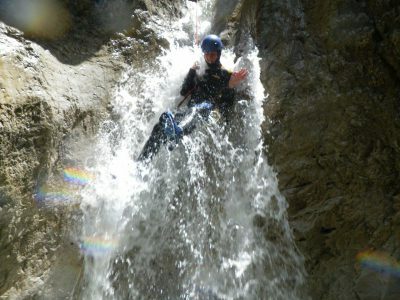 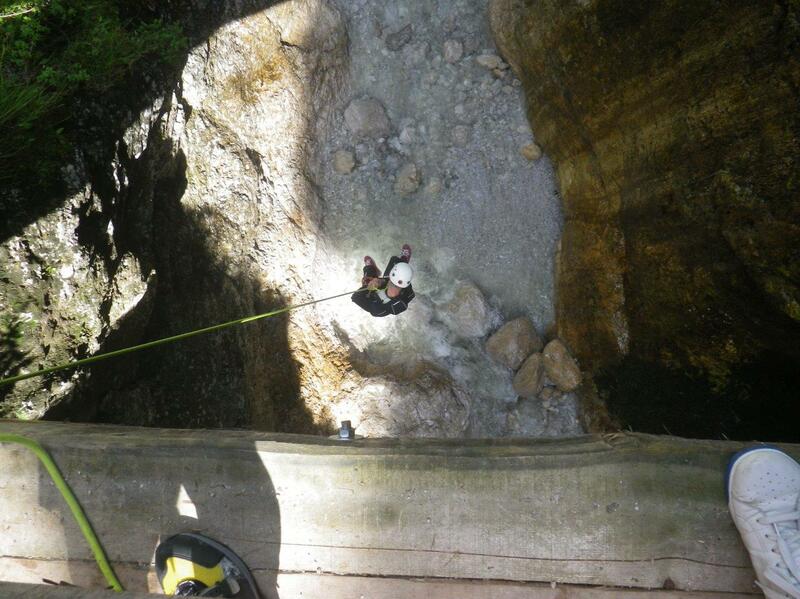 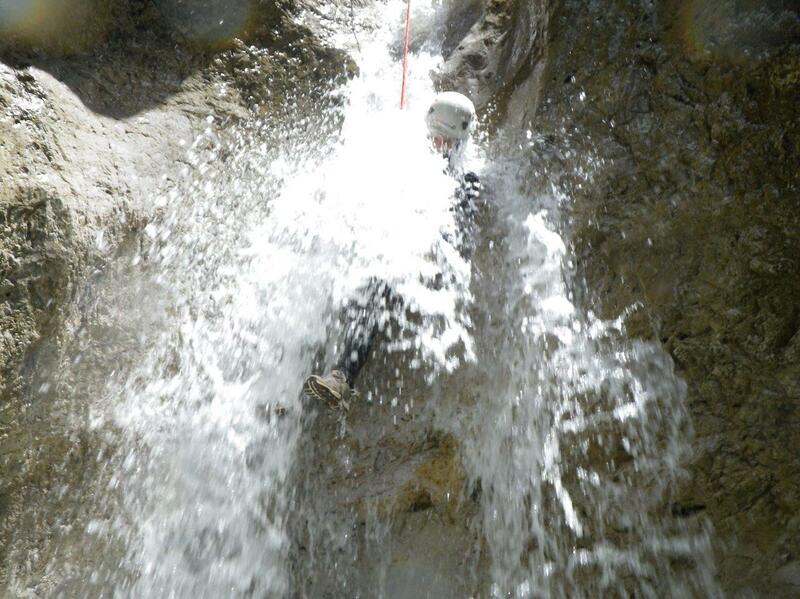 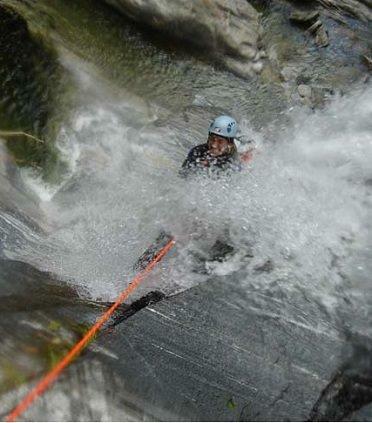 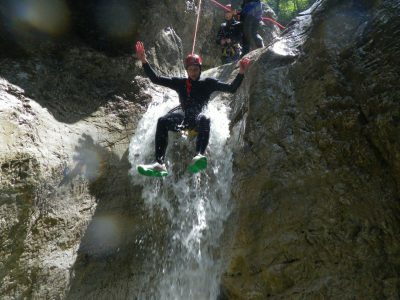 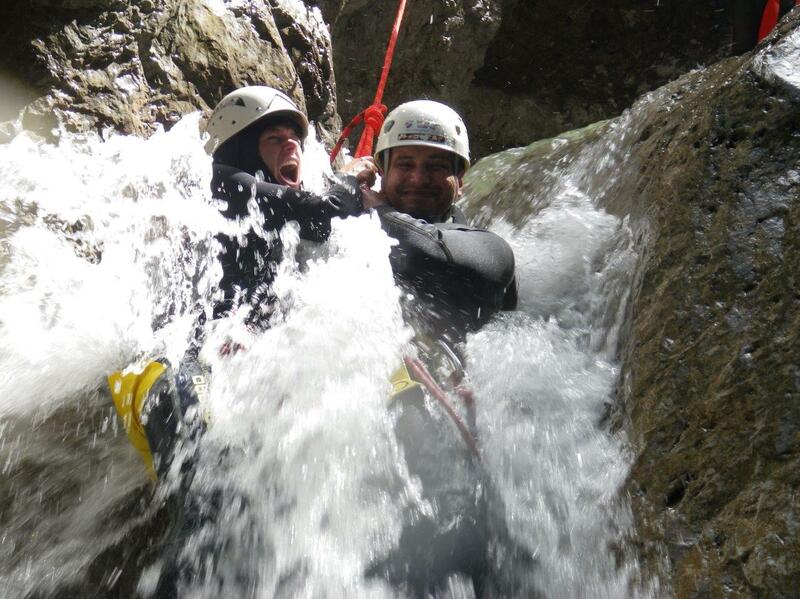 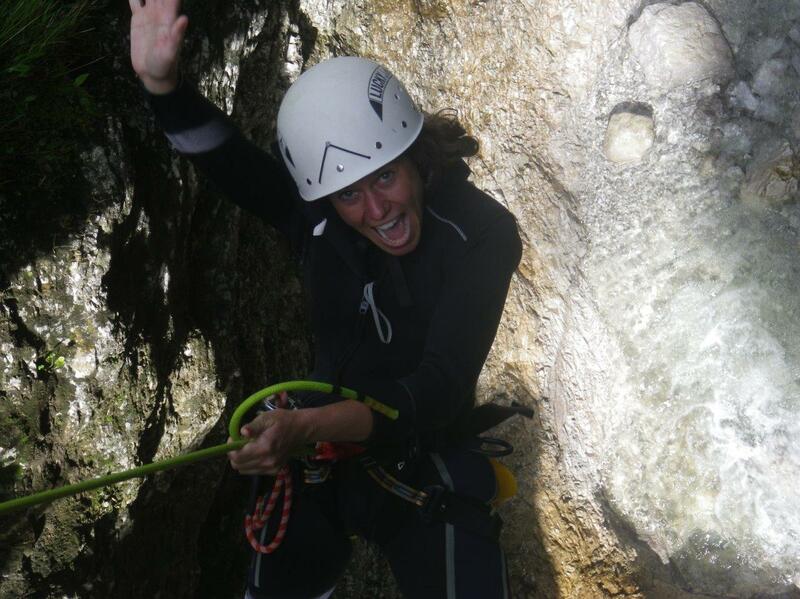 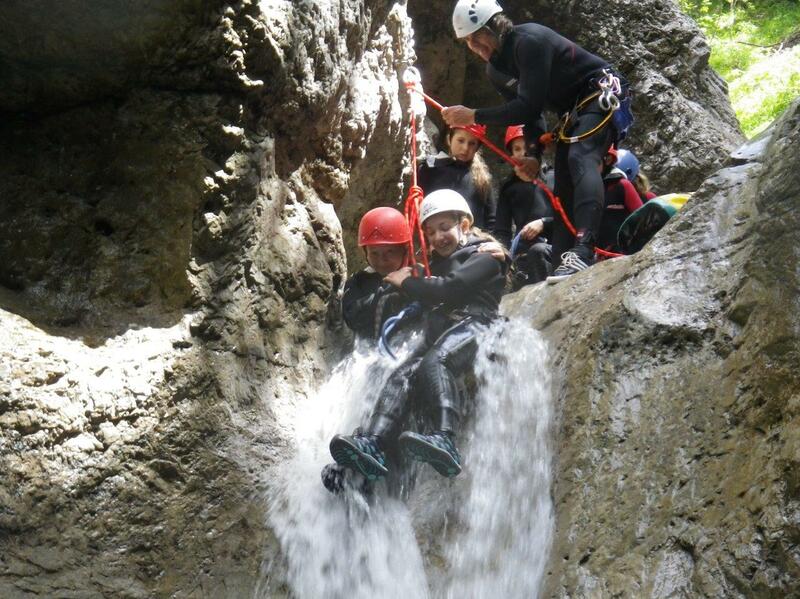 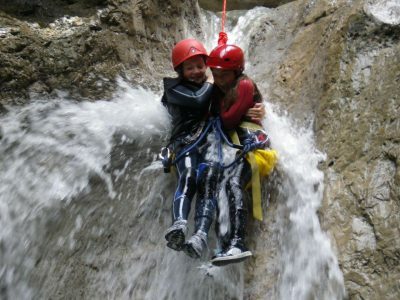 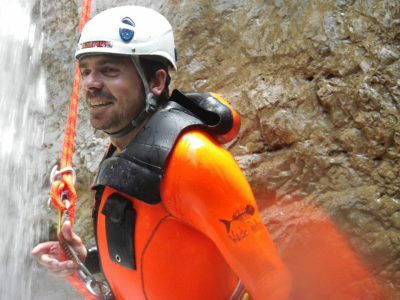 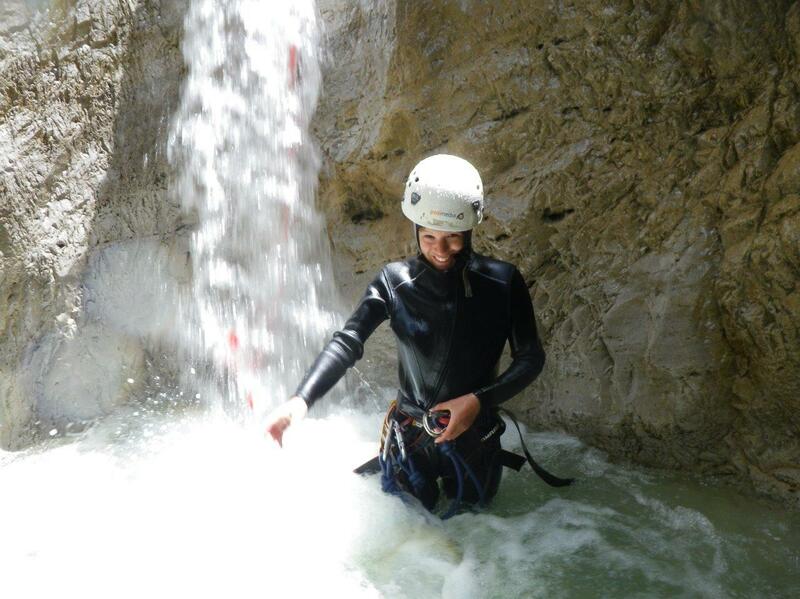 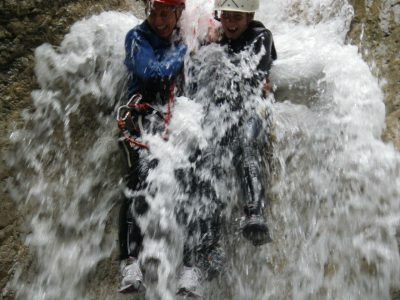 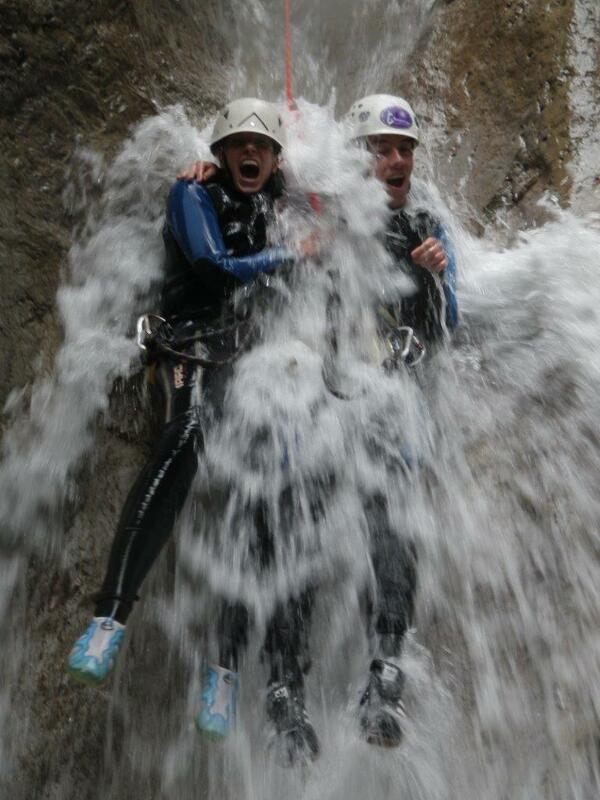 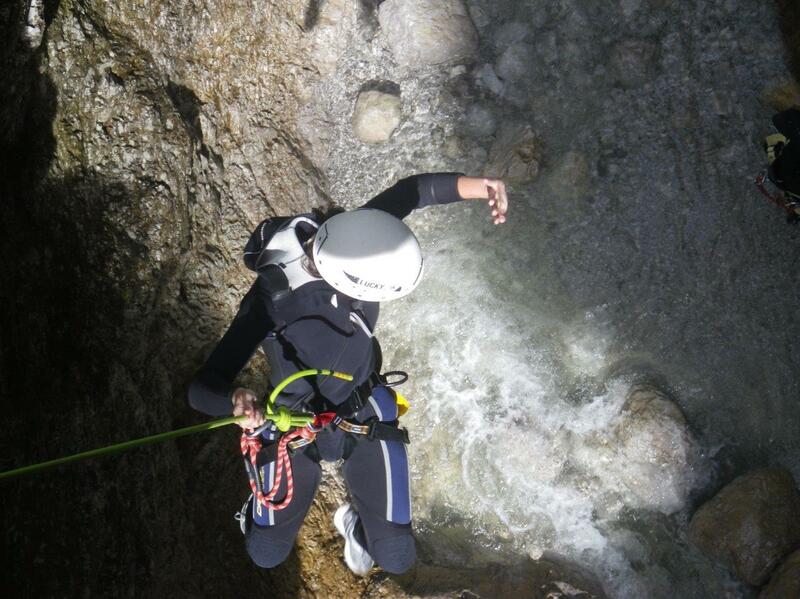 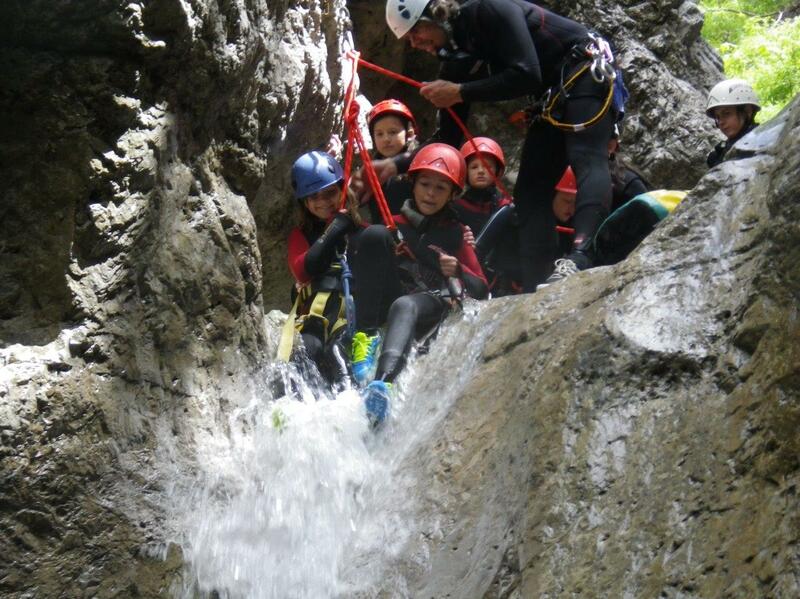 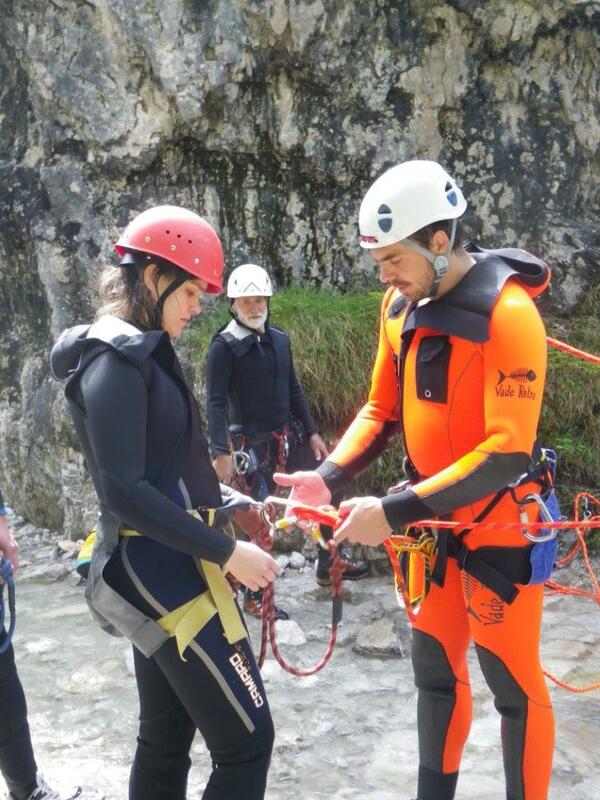 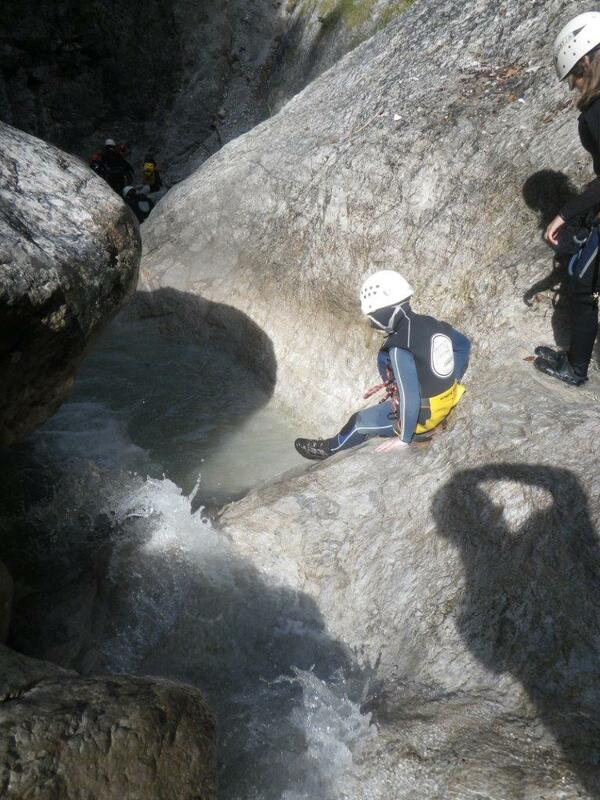 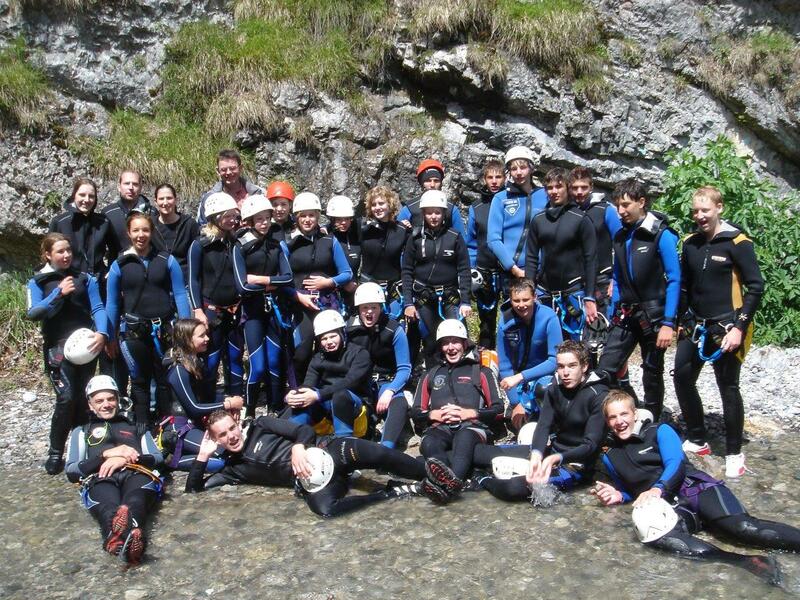 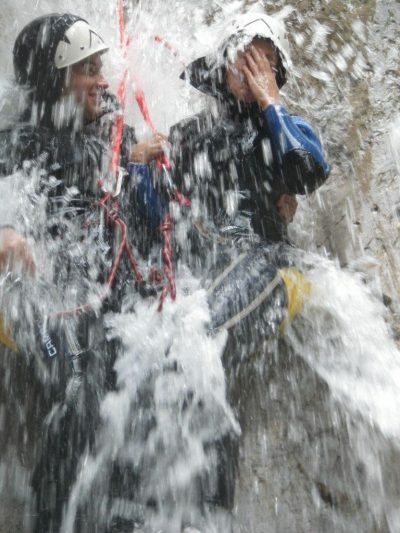 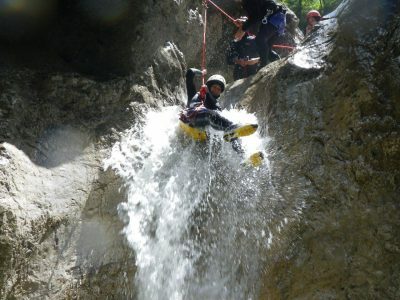 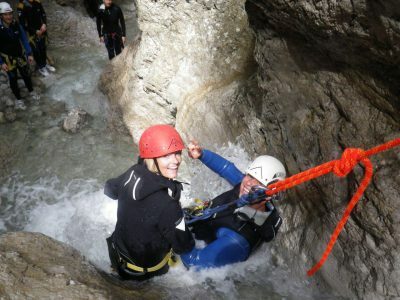 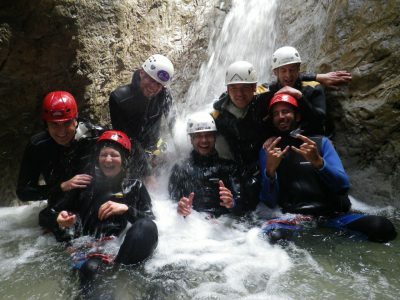 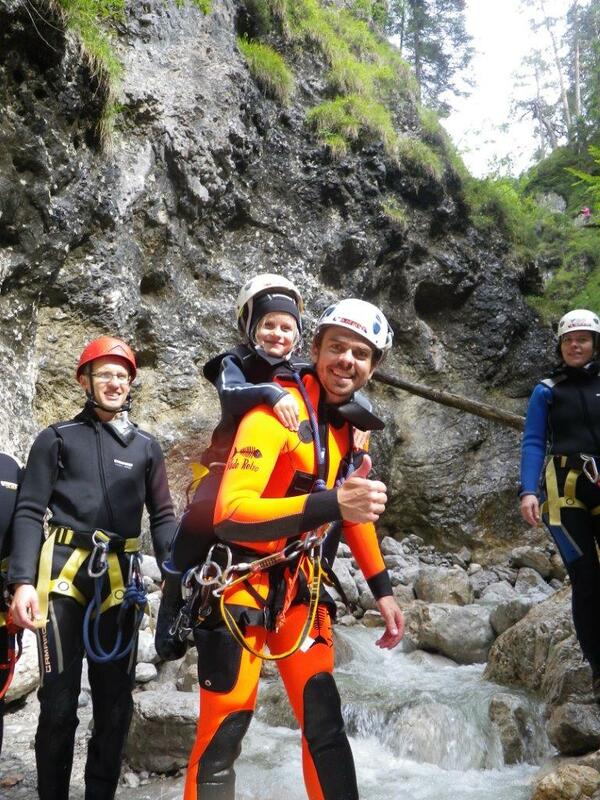 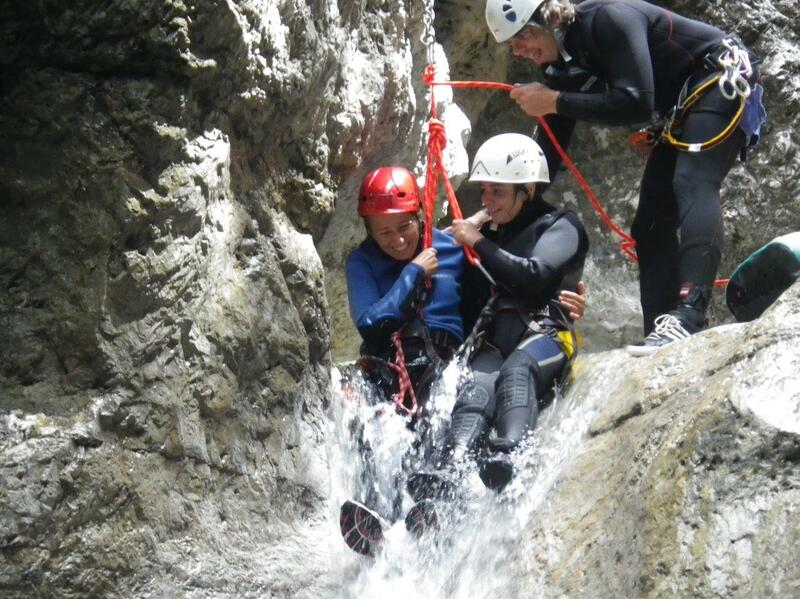 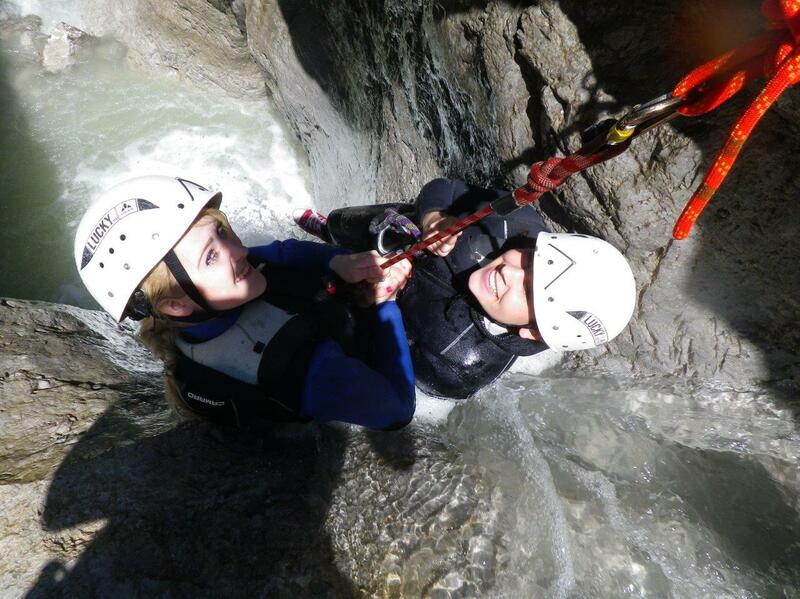 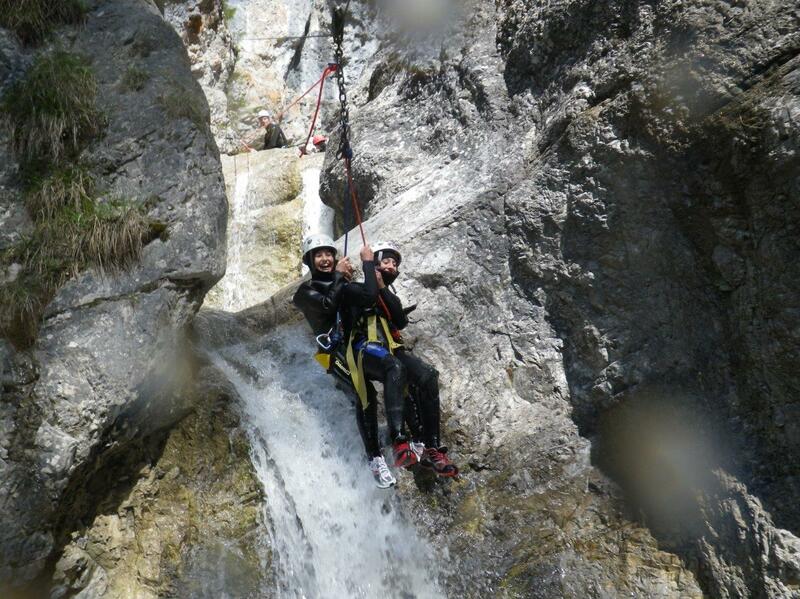 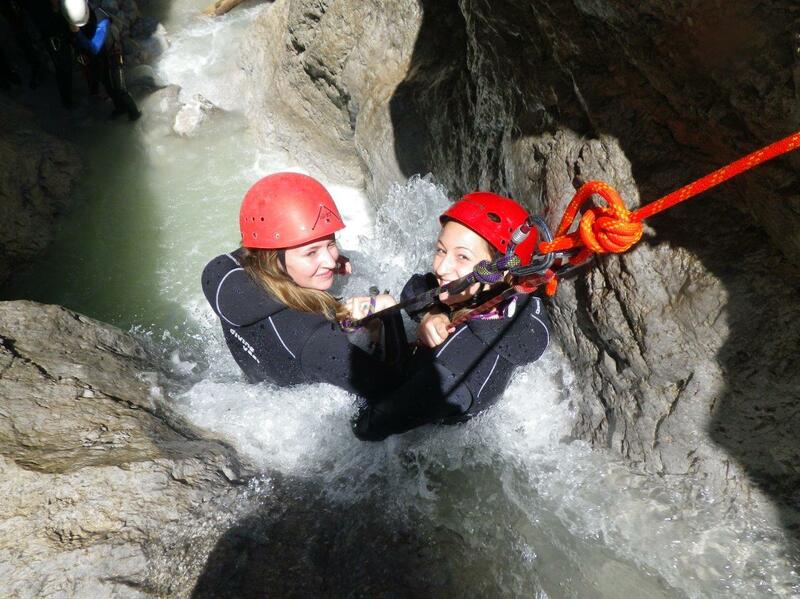 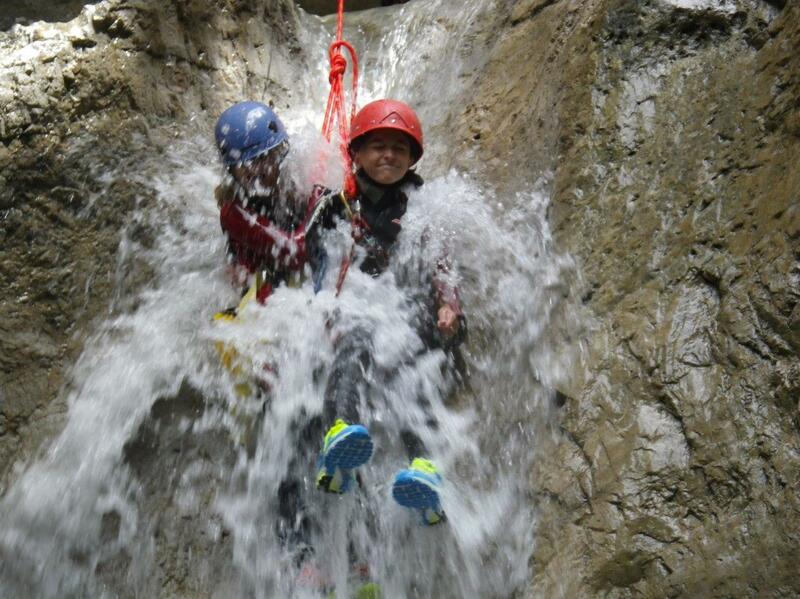 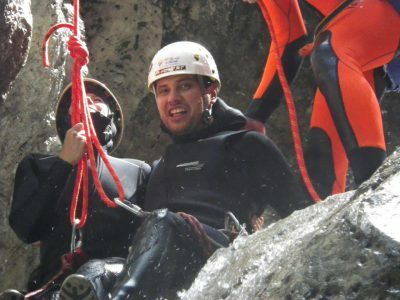 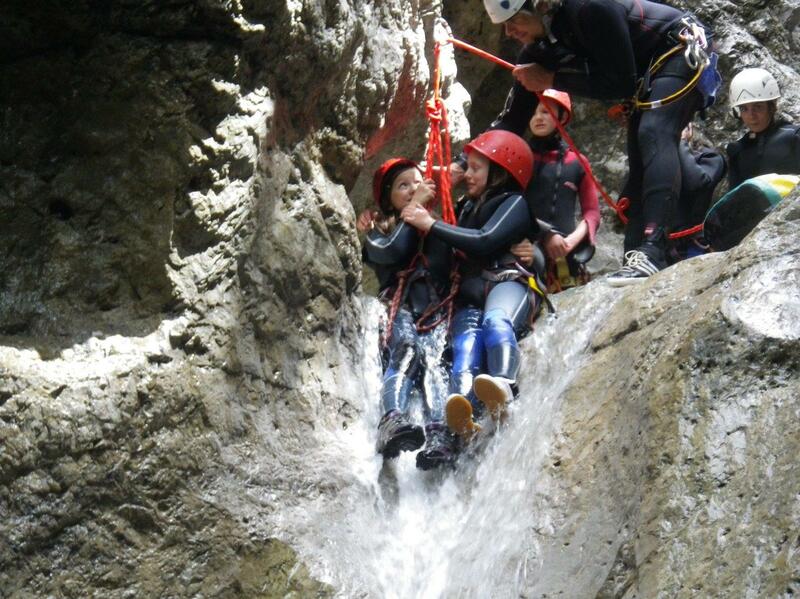 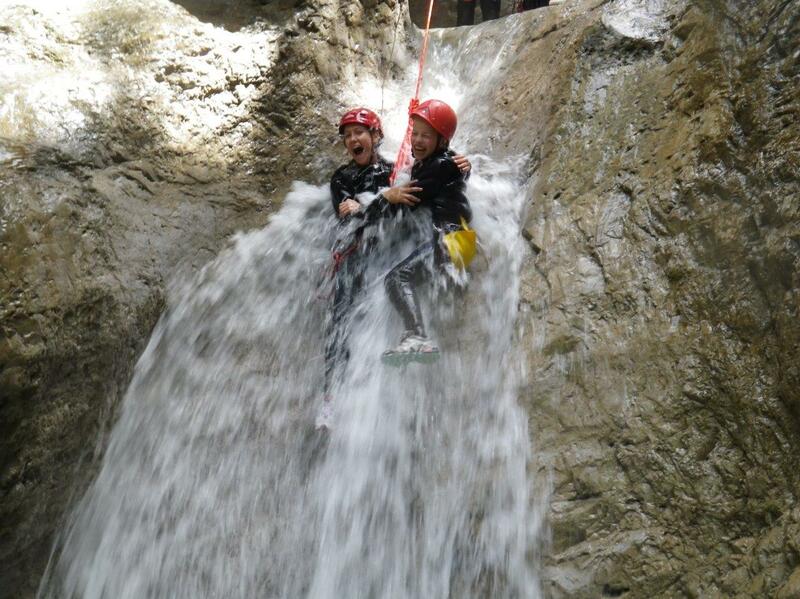 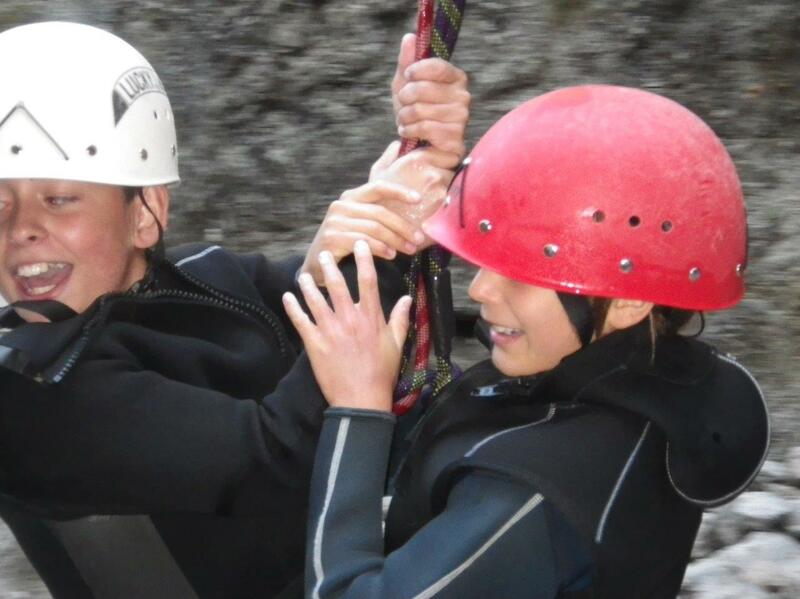 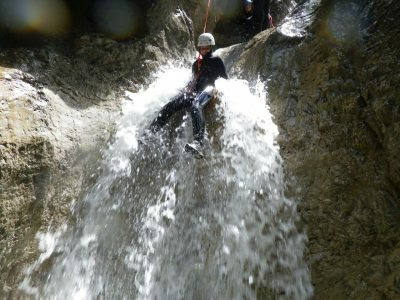 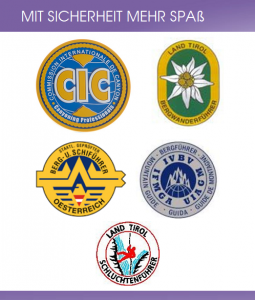 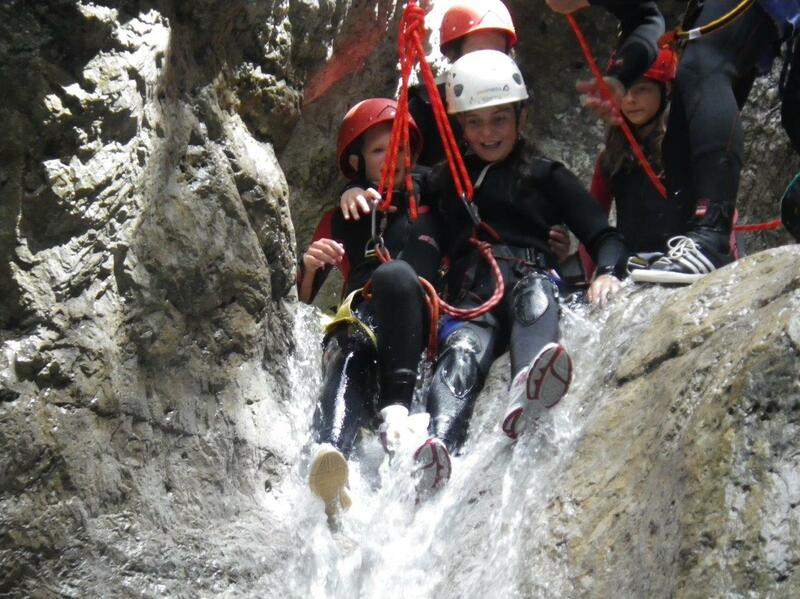 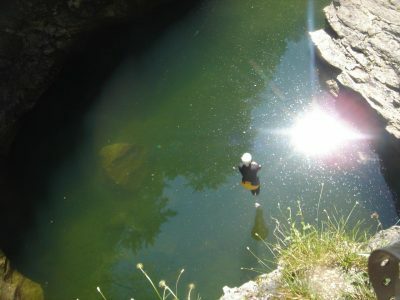 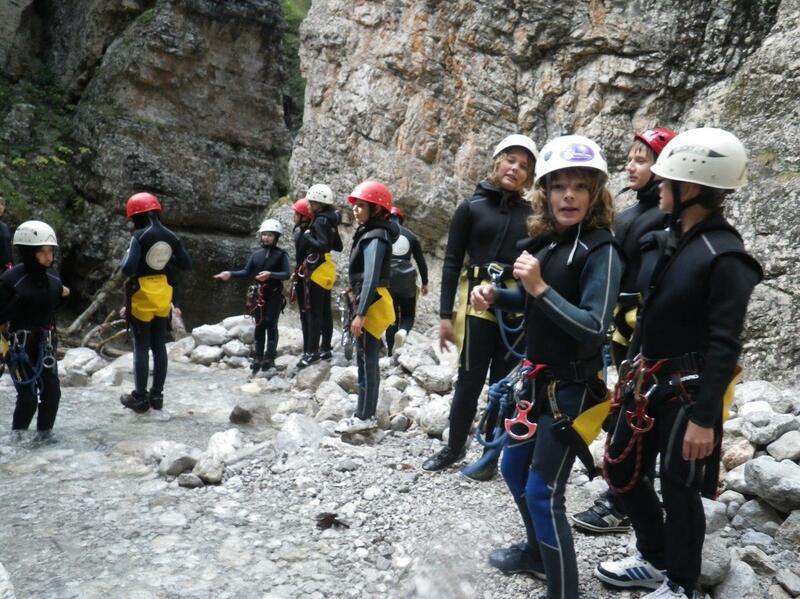 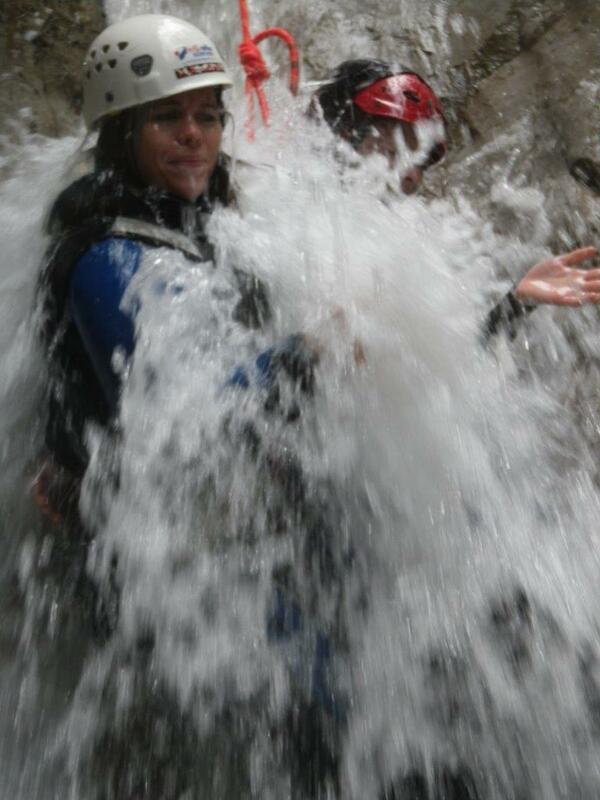 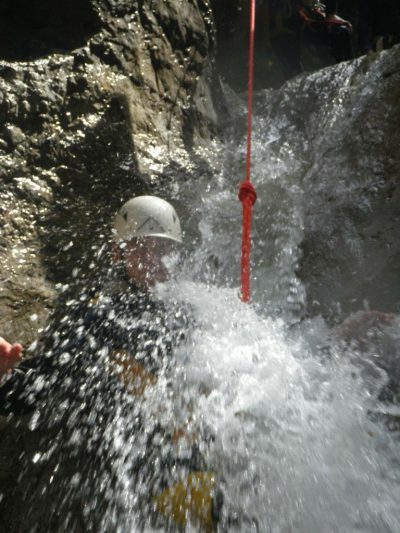 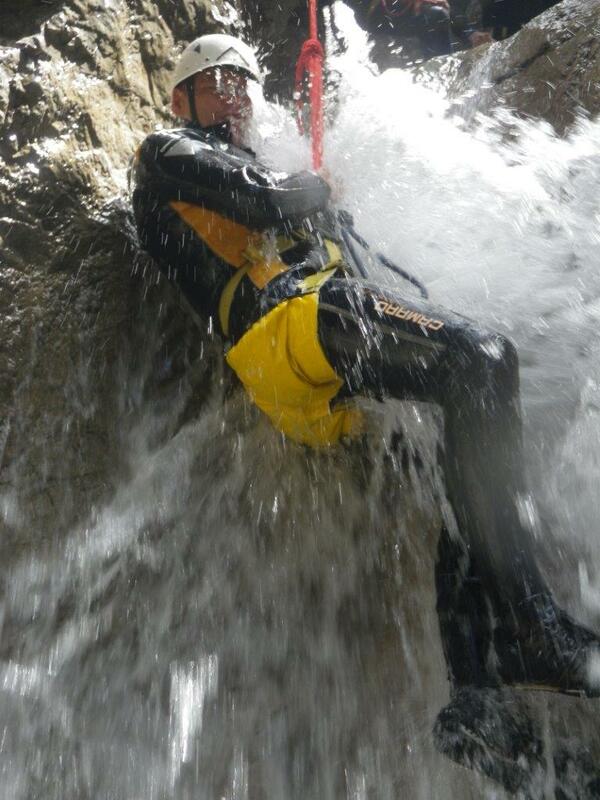 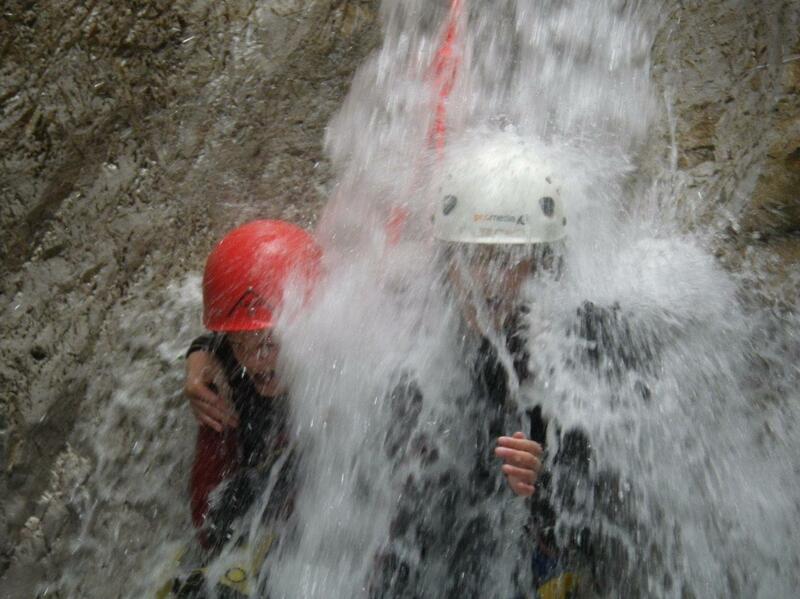 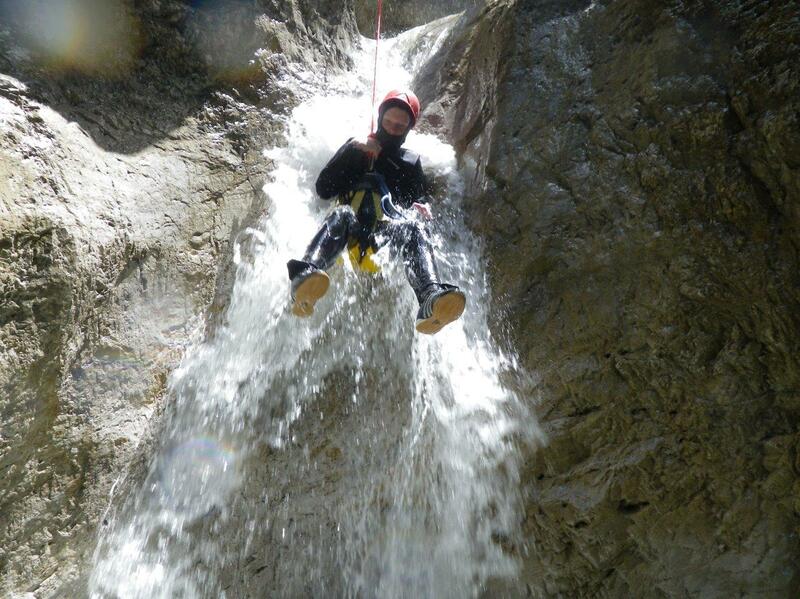 Choose from the various canyoning offers of FUNC.at. 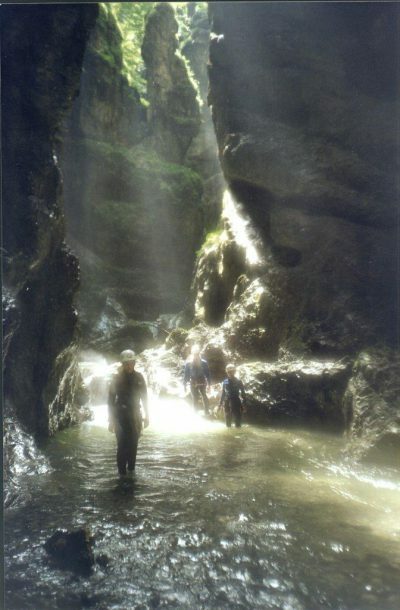 Breathtaking gorges. For beginners or athletic climbers! 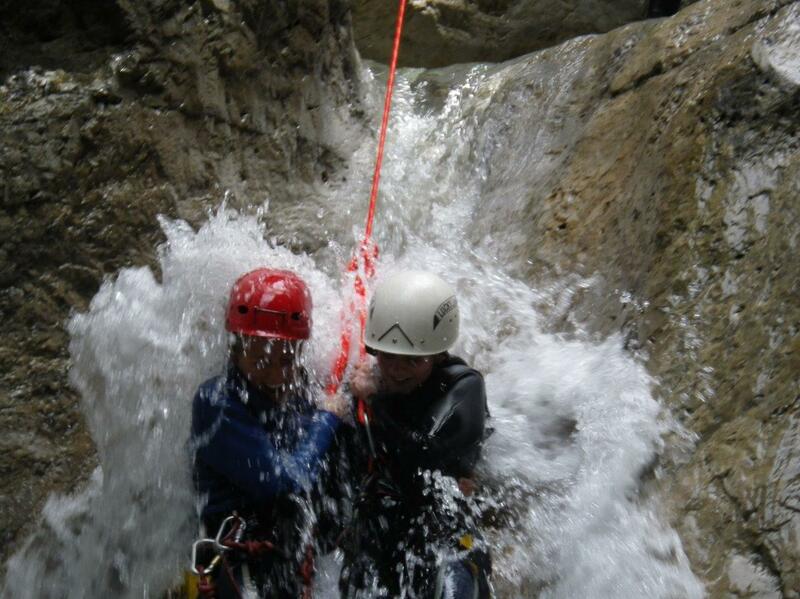 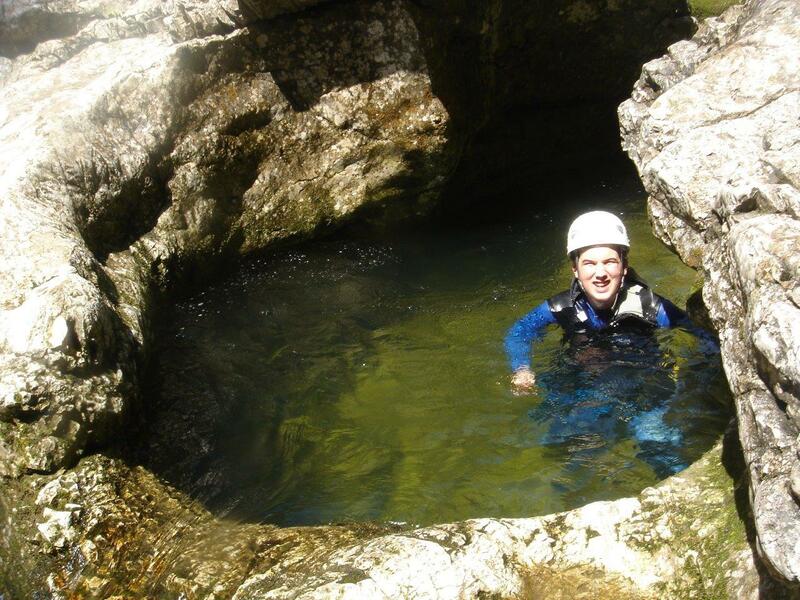 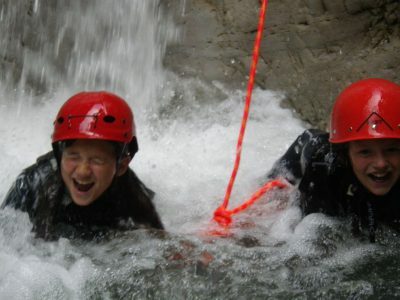 Cross a ravine downstream and gain fantastic scenic impressions that can only be experienced during canyoning. 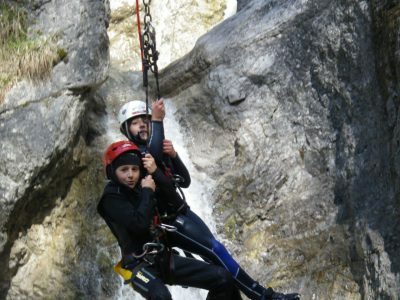 Impressive gorges, green shimmering mountain water and breathtaking waterfalls. Bring always bathing suit and a towel. 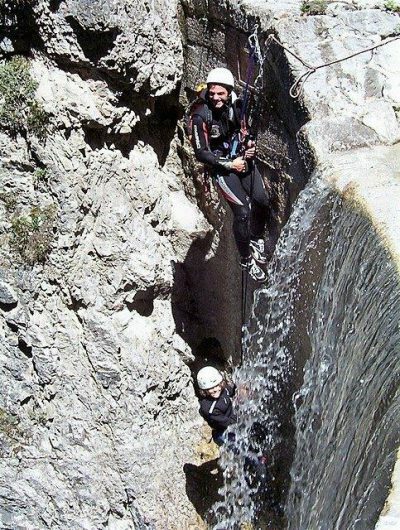 Pure Adrenaline! 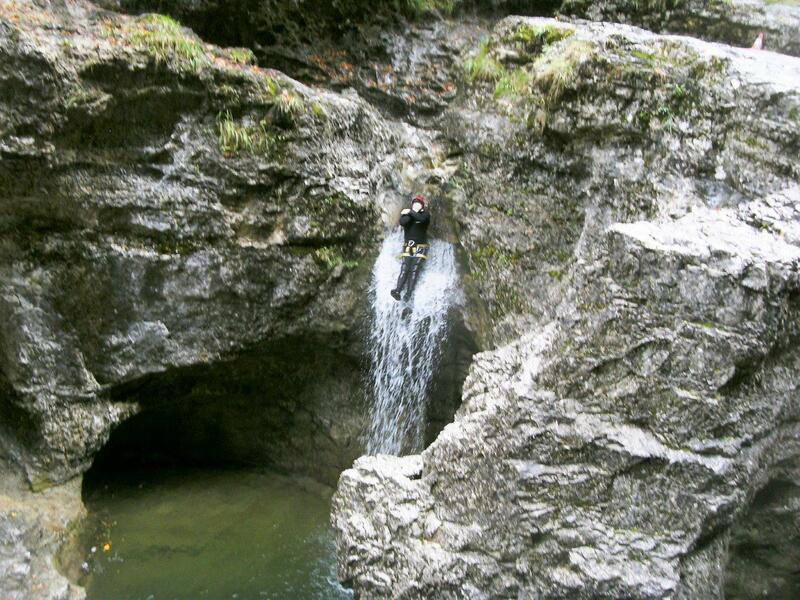 A little bit of overcoming is at this jump.